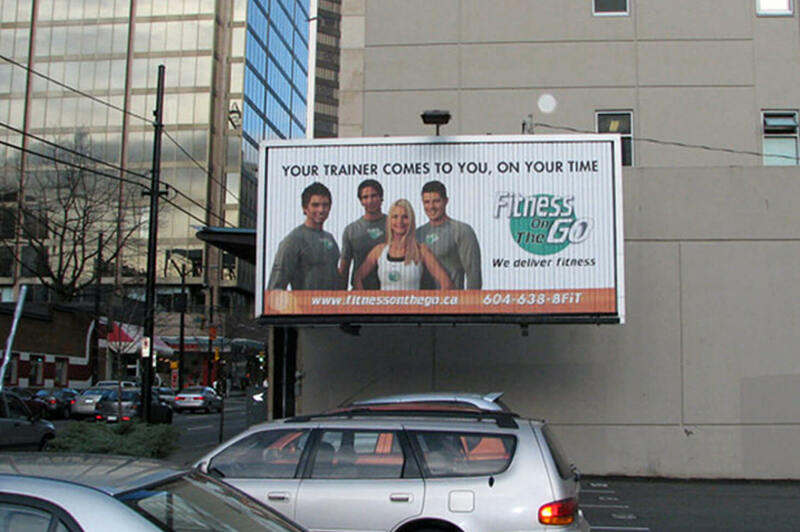 Fitness on the Go is the ground-breaking workout and physical training company founded by well-known Canadian athlete Dan Mez. 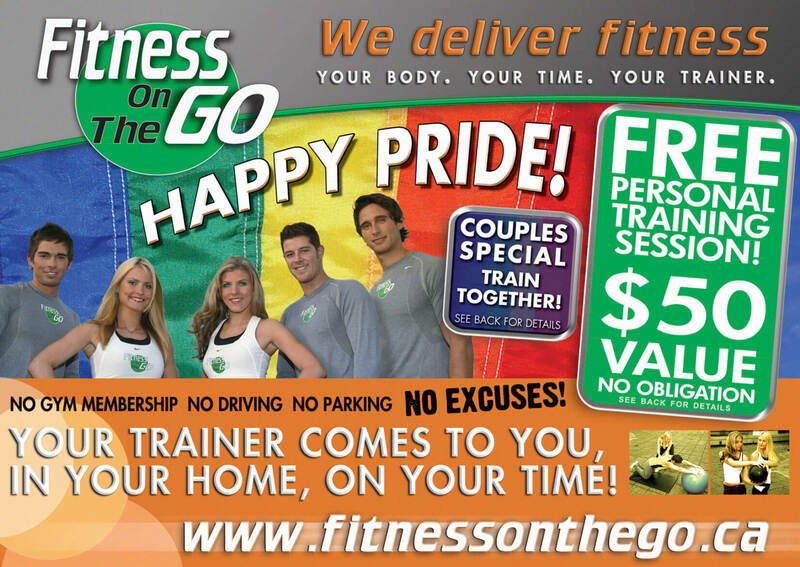 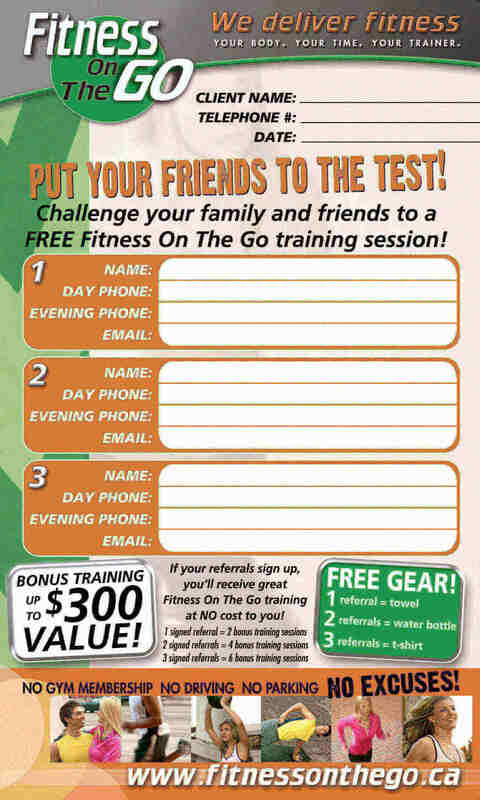 The Fitness on the Go consumer promise is simple “We deliver fitness”. 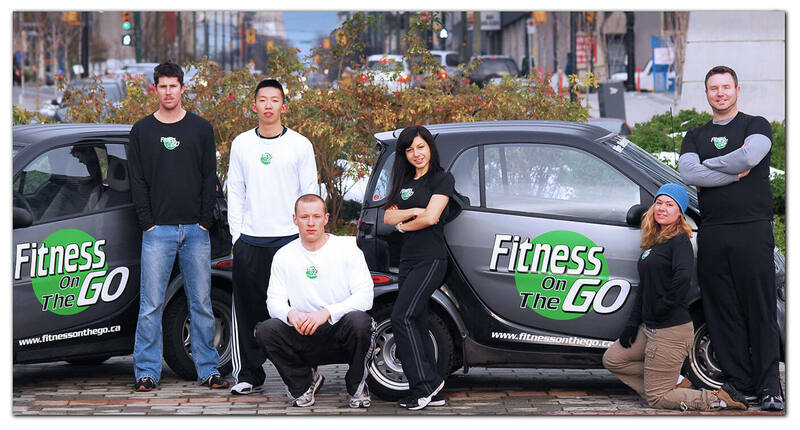 In an auspicious start, Mez unleashed a fleet of SMART Cars across the metro Vancouver area, sending certified personal trainers directly to homes of those who longed for better health, but had little time to fit a trip to the gym into their schedules. 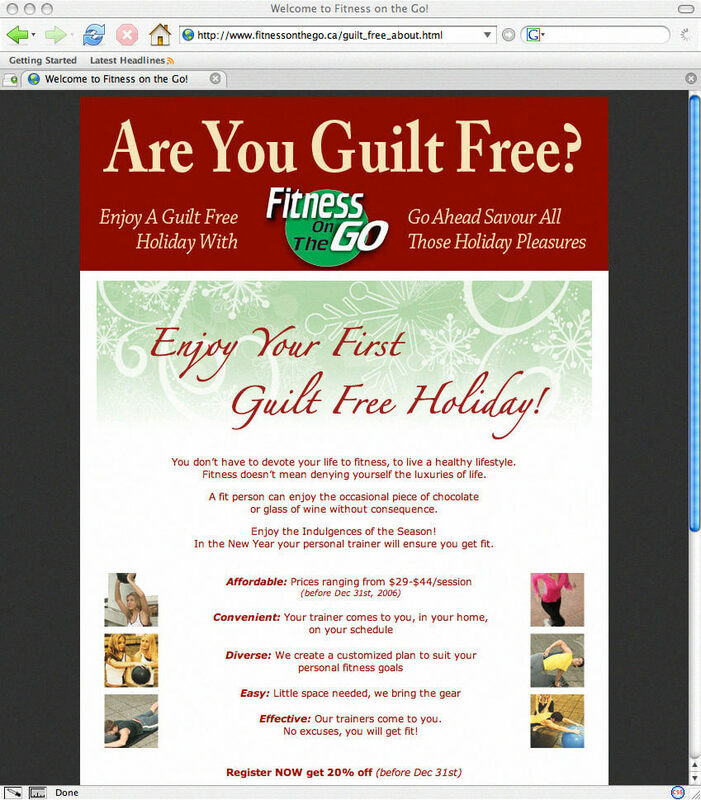 Stafford brought critical insights from his work with tier-one brands to the creation of new Fitness on the Go consumer messaging and the development and execution of a bookended seasonal integrated marketing program titled Are You Guilt Free? 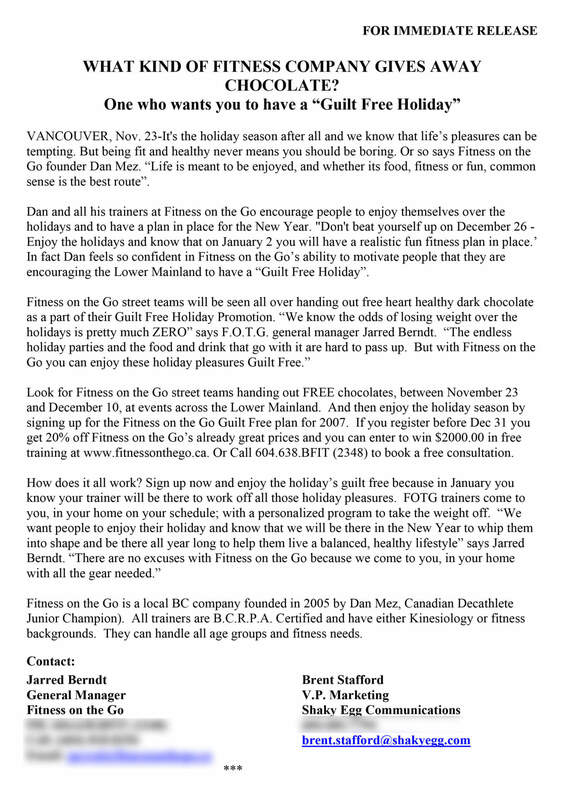 The reason-to-believe is perfectly simple, register now for your New Year workout regime then go ahead and enjoy your holiday eating & drinking—guilt free! 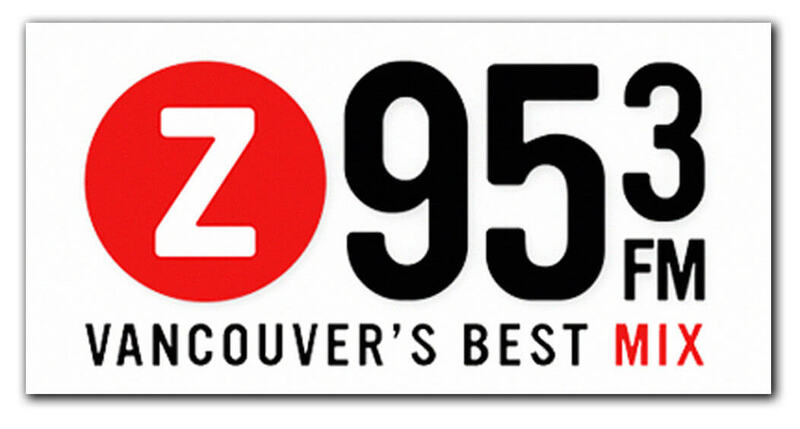 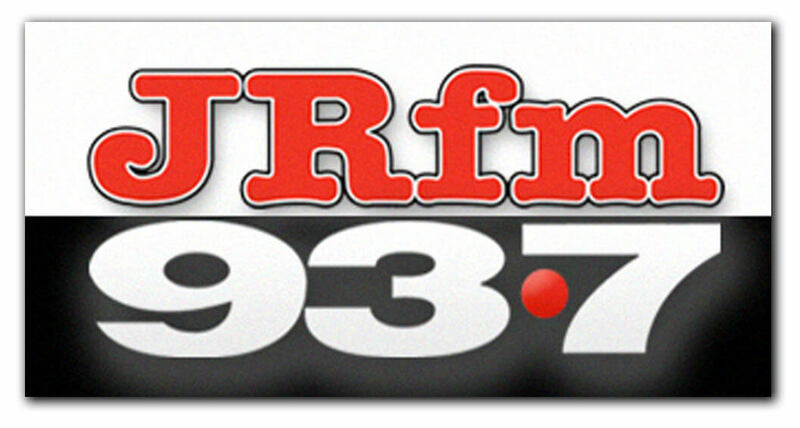 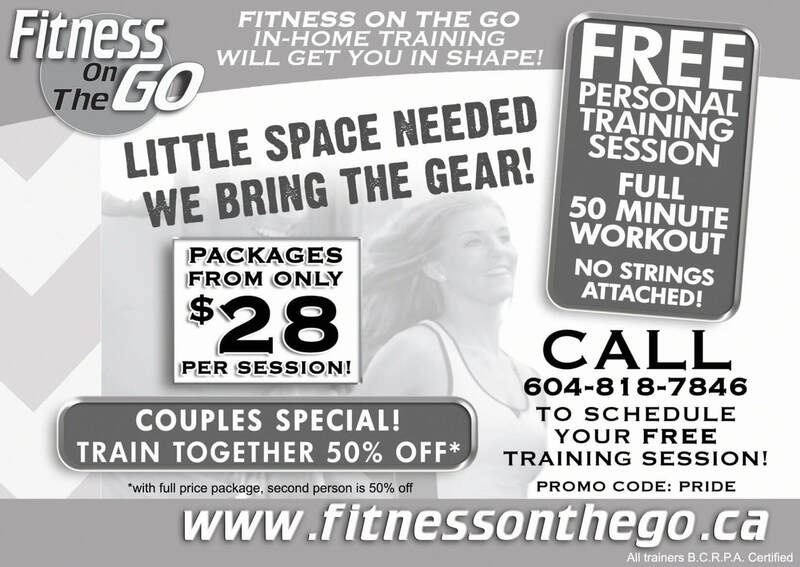 Stafford built the promotion and partnerships, then executed the campaign, which was supported in the metro Vancouver area by an innovative marketing mix. 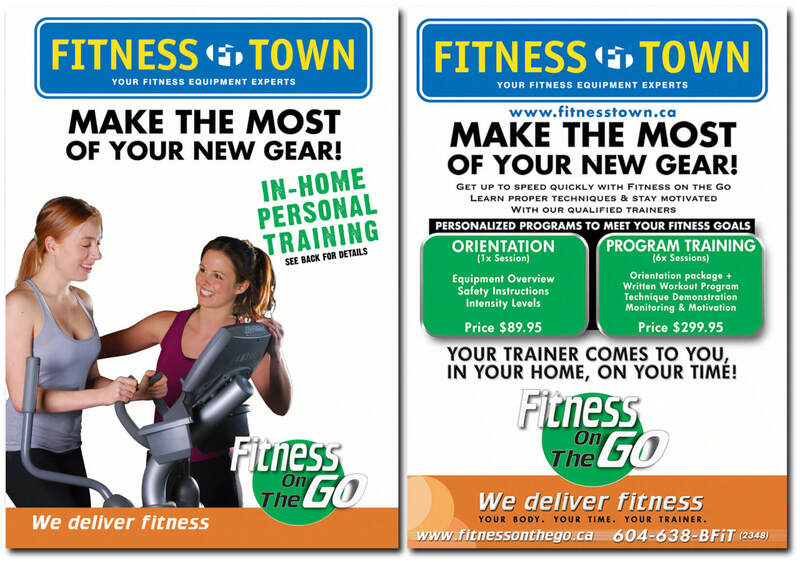 One of Canada’s most successful fitness equipment providers, Fitness Town services both the retail and commercial markets. 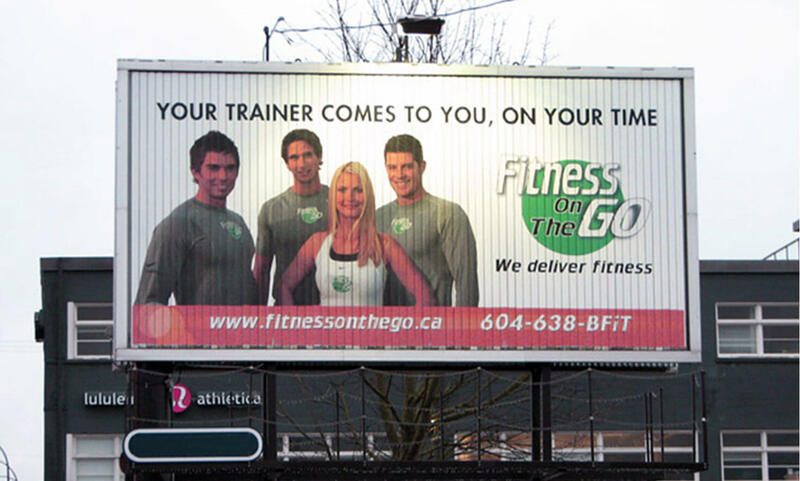 Leveraging Dan Mez’s established relationship with Fitness Town co-owner Dai Manuel, Stafford built a cross-promotion and cross-sales partnership featuring, high-impact in-store messaging. 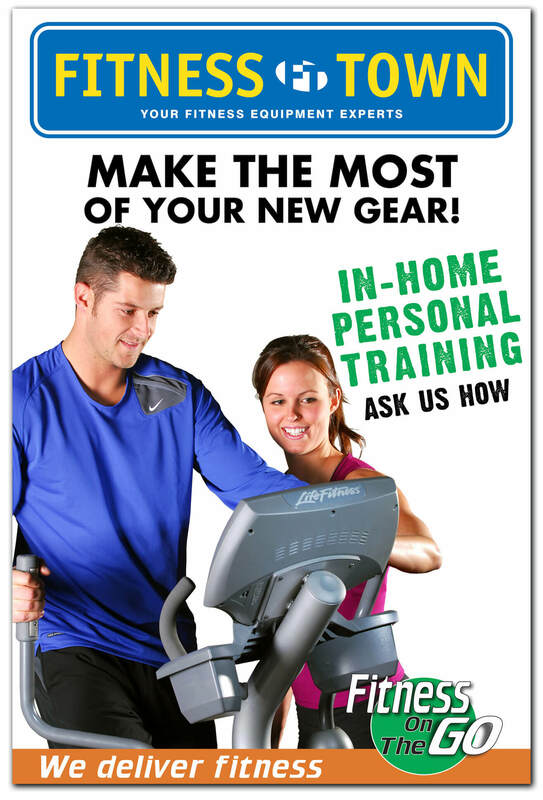 All product names, logos, and brands are property of their respective owners. 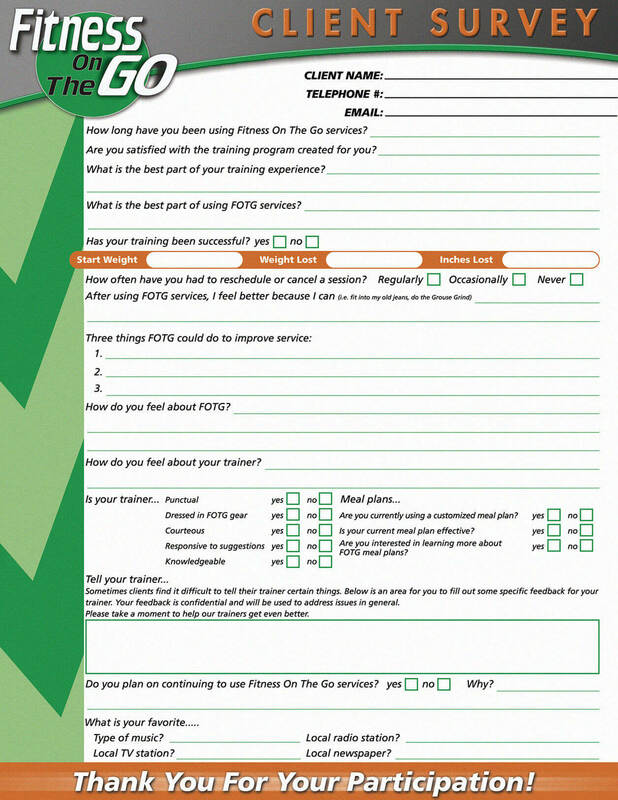 Fitness Town logo is a registered trademark of Fitness Town Inc. 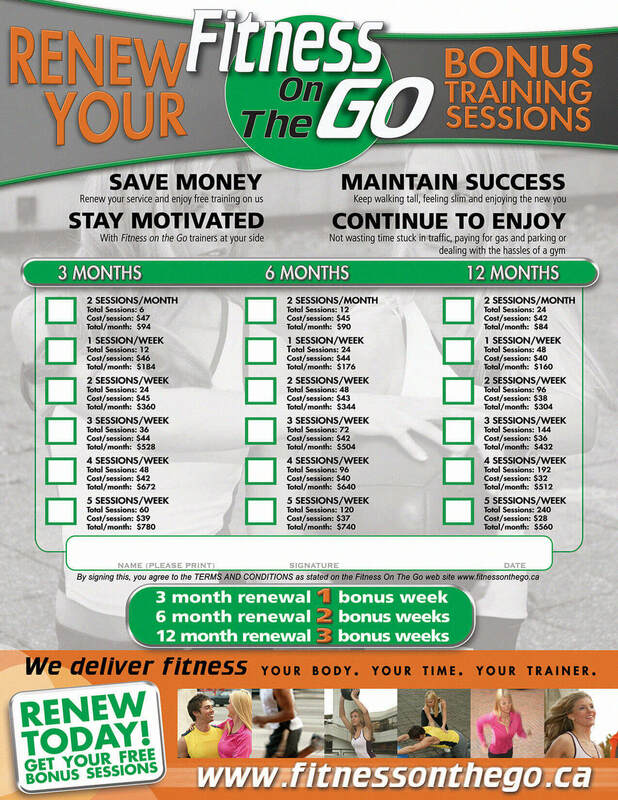 Fitness on the Go logo is a registered trademark of Fitness on the Go Personal Training Ltd.